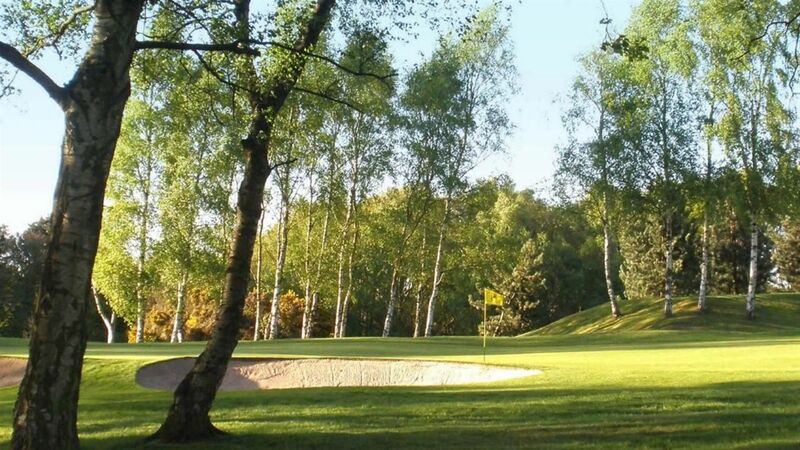 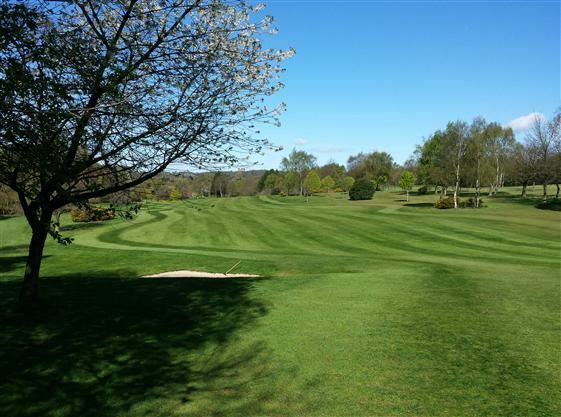 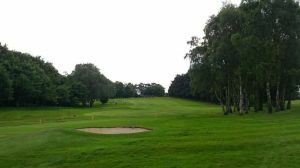 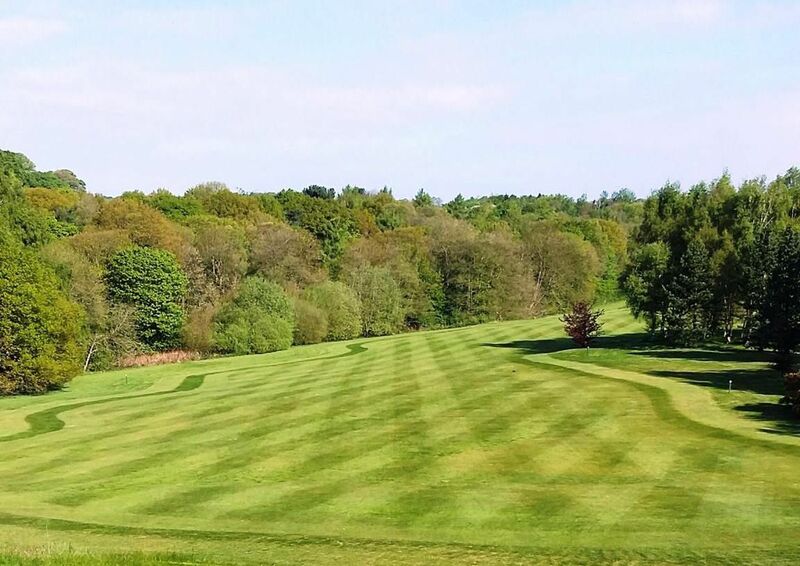 Commonly known as Cobble Hall, Leeds Golf Club is an 18-hole parkland course situated on the north side of Leeds. 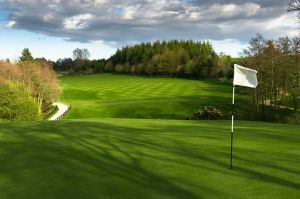 Founded in 1896 it was the original home of Golf’s oldest professional tournament – the Leeds Cup – holders of which range from Harry Vardon to Howard Clark. 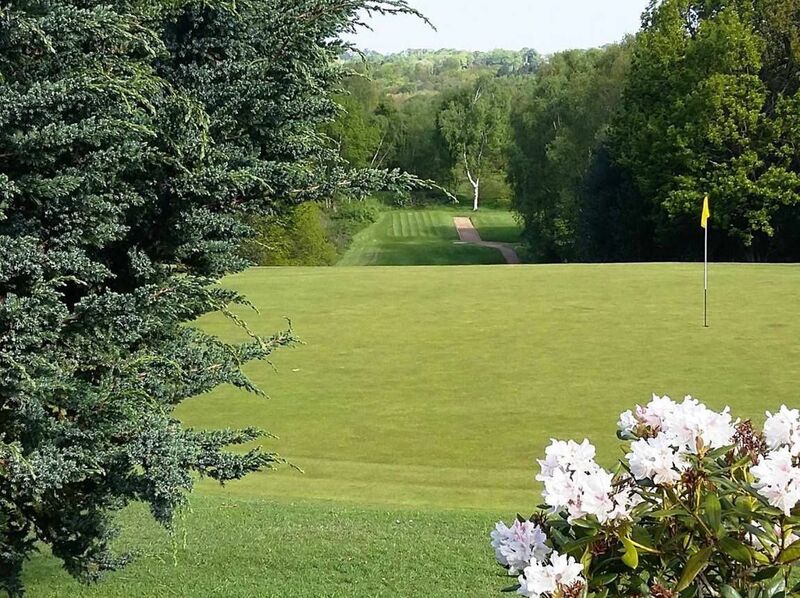 Its par of 69 is rarely beaten even in scratch competitions. 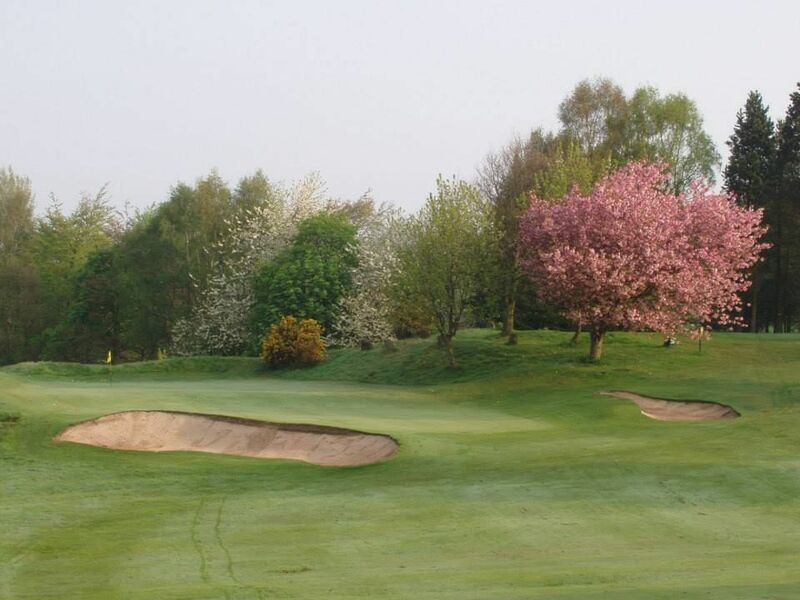 Only four miles from the centre of the city the course has a distinctly rural feel. 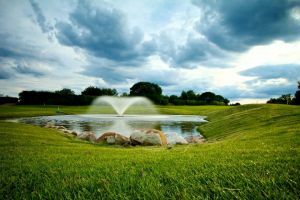 Visitors are warmly welcomed. 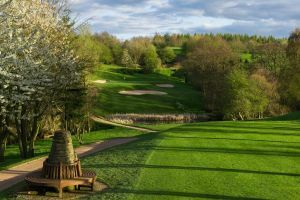 Leeds Golf Club is not yet in our pool of Golf Courses for orders.